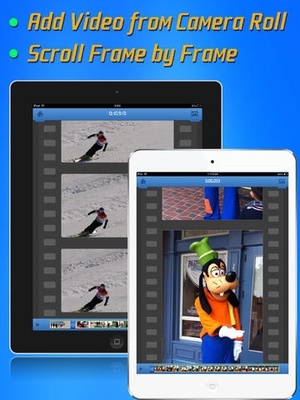 Video to Photo Grabber is an easy way to extract high quality photos from recorded videos on iPhone, iPad and iPod touch. Videos can be loaded directly from Camera Roll to the Video to Photo Grabber app, then you can inspect the video frame by frame and pick up the one you like to save as still image. The photo will be saved at the same resolution as the source video. For iPhone5, iPhone the new iPad,iPad mini, the still frame photo has a resolution of 1920x1080, just like a pixels digital camera. Features Very Easy to use Just select the video file you want to extract, then browse the video frame by frame by swiping the film. Tap to capture the great moment and save a still photo. Fast locate the frame You can play the video, pause, fast forward and backward to easily locate the frame you want to save as photo. 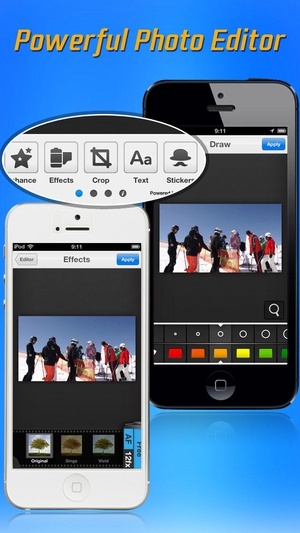 Builtin photo editor with powerful photo editing functions How can the App help? The photo & video modes switching could be cumbersome. 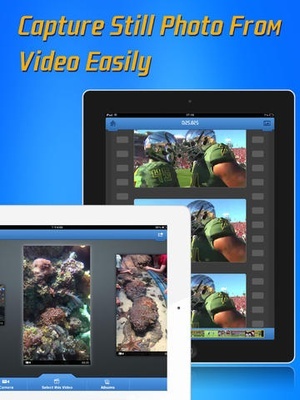 With the Video to Photo Grabber App, you can simply choose to take a video when you hesitate which to choose. As Video to Photo can help you easily extract any static photos or images from the video. The traditional pointandshoot way could be too slow sometimes. Video to Photo helps you take better pictures of fast moving objects (cars, sports, dance , exciting baby and so on). With Video to Photo Grabber app you can take up to 1,800 pictures a minute, you will certainly have a better chance of getting excellent candidate shoots than you would with the regular iPhone camera. Recover Photos from Recorded Videos Sometimes you want to take a photo, but you may have been forgetful and leave your iPhone cameras set to video. 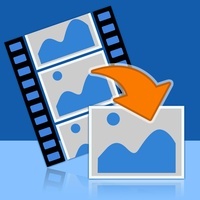 Video to Photo Grabber app helps you recover photos from the recorded videos. Extract the Best Photos from Videos You can browse the video frame by frame to get the best scenery and the exact moment you need. You can extract up to 30 different pictures of a one second video recorded with your iPhone or iPad and save them as 1080p full pictures. Taking a great photo of yourself If you use the front camera for easier use, you will find it is difficult to get the right angle, what's worse you have no way to take full body pictures without help, let alone taking photos with your family or friends. With Video to Photo Grabber App, you can prop your iPhone up, shoot a video of yourself and your family or friends. You can export any photo suits you best afterwards. 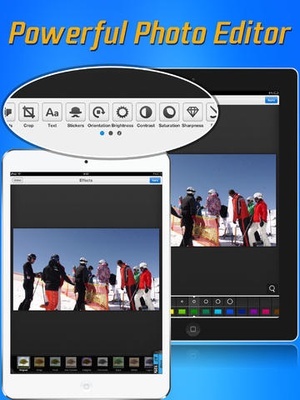 Powerful Photo Editing Features Before saving the images, you have the opportunity to edit them. For example, you can crop the image, add text to image, add stickers to image, rotate/flip image, etc. There a plenty of other enhancements and effects you can easily touch to apply. You can also adjust image brightness, contrast, saturation, sharpness to output high quality images. Easy Photo Sharing Features You can export images to Camera Roll, email the photos, share via iTunes FileSharing, print them out, open in with other apps, etc. Check these links to find your download for Video to Photo Grabber for & iOS or for your device iPod TouchiPadiPhone. 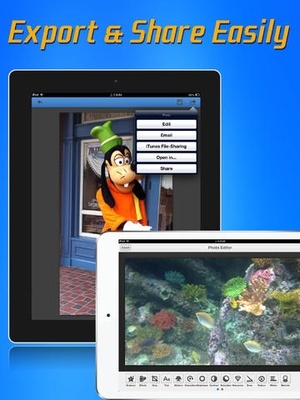 The app Video to Photo Grabber is compatible with te following devices.